This is the Plugin that includes the UASv2. After you have downloaded the WebTools.bundle.zip file, unzip it to get a WebTools.Bundle folder. This can be done using WinZip, 7Zip or a similar program that is capable. Make sure you have stored it in a location that you can easily access. The folder will open, and you’ll most probably find other folders with the .bundle extension. Paste the folder there. 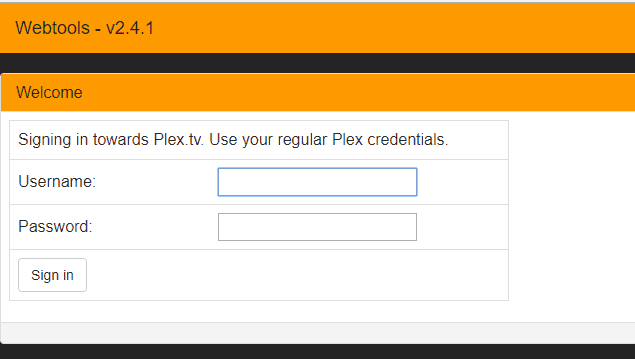 After the above steps are done, you can now restart your Plex Application. 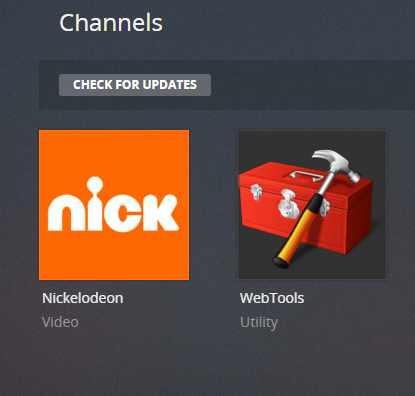 You’ll find that the WebTools Plugin has installed. With the new UASv2, you’ll have to do an extra step. Go to your browser and type the URLs. You’ll be required to enter login details. 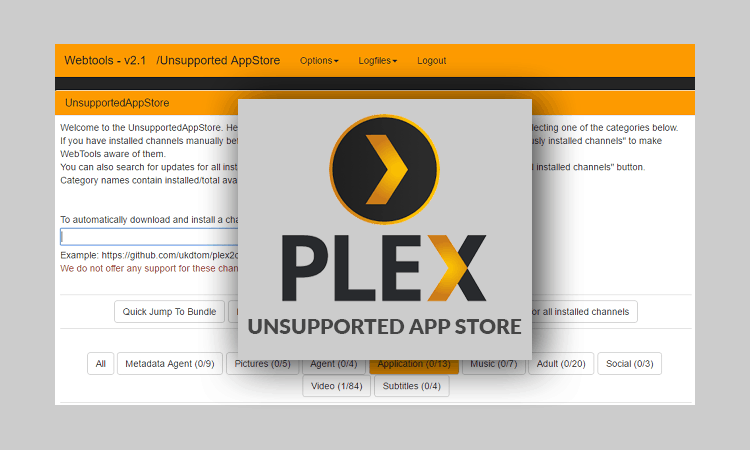 Use your usual Plex Username and Password. Step 6: Choose Unsupported App Store and Enjoy! There are 4 modules provided, but we are interested in the Unsupported AppStore! So that’s it. 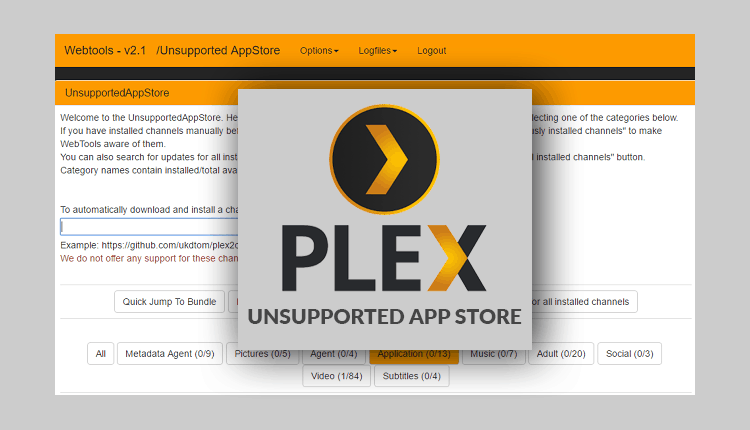 If you want to learn how to install unofficial plex channels using this unsupported AppStore just follow this link.